Children need to develop resilience in order to learn from their experiences and grow into their full potential. 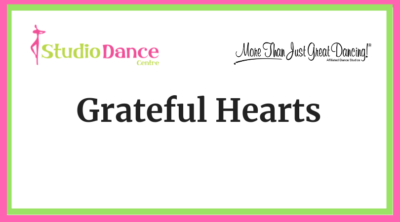 This is why we value determination and tenacity so highly here at SDC, because we know these are beneficial qualities to have in life, in or out of the dance classroom. In dance class, we want our students to know we care about them and want them to succeed. But we also want to hold them to high standards that will require their hard work, practice, and focus. Dance, like life, can present challenges: the step might not look correct yet; your body might be sore or injured; the audition answer might be no; you might actually, physically fall down every now and then! Allowing a child to simply walk away from those challenges (or give up on them) only teaches them that hard work need not apply. Persevering through those challenges, however, teaches them to bounce back; to build the work ethic they will need throughout their childhood and young adult life. These lessons in dance will be HARD at times; it’s inevitable. As parents and teachers, we know there will sometimes be tears or frustrations. But that can’t stop us from encouraging these kids to push themselves. And that’s key to their success, that the push comes from within. We can pull potential out of them sure, but if we’re doing all the pushing, how can a child really benefit? Our dancers are becoming amazing kids who will go on to persevere through a tough exam at school, bounce back from a college rejection, move on from a job they didn’t get, or work through a strained friendship. They are amazing kids who will become amazing adults because they have been challenged by failure and fueled by success. They are amazing because of their motivation and their buoyancy. At SDC, we want you to know that this message is very important to us and close to our hearts. Through dance we’re teaching them how to be grittier and in turn, empowering them for the future. 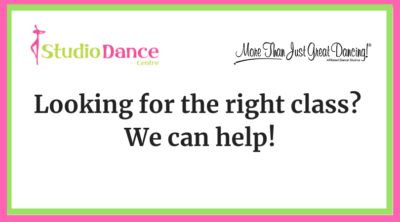 Looking for a dance class for your child? We still have a few spots available! Contact us to check the status of our class availability and schedule a trial lesson! At SDC, one of our unique attributes is that we are a non-competitive studio, meaning we do not participate in dance competitions. Instead, we choose to focus on concert and community dancing, where rankings and placements are not part of the expectation. We encourage performance as an overall benefit to our students, but we believe that they can thrive in their dance education without the competitive element. The real win in our dancers’ lives is when they overcome their own challenges, not those against others. Our dancers at SDC are learning to measure their value in personal growth, not trophies, plaques, medals, or money. We’re teaching them to understand that winning in life—succeeding as a human being—has much more to do with their inner self than outward praise. The process of studying dance, whether a dancer is three years old or eighteen, is just as valuable as the performance. Winning to us means that every dancer has their heart centered on doing the hard work. It means that there will be ups and downs, but ultimately the triumph is in the effort. 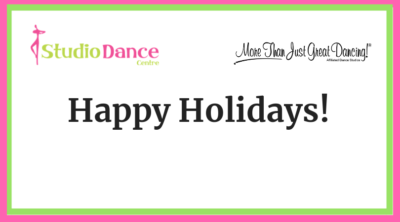 From all of us at Studio Dance Centre, we hope you enjoy a holiday break full of love, laughter, and of course … dancing! Posted in News on 12/22/2018 | Comments Off on Happy Holidays to All! In our dance classes at SDC, we are committed to developing dancers who have healthy bodies and minds—and a healthy outlook on life! We want our dancers to feel confident about themselves and love their bodies. Nutrition plays a huge role in developing healthy dancers! Help your child see food as fuel by referring to it that way, that food makes up the protein, fats, and carbohydrates they need to have the energy and mental clarity for dancing. Whether at home or at the studio, children may need extra reminders to stay hydrated. Make drinking water a habit by having a water bottle available whenever possible (such as in their backpack or dance bag) and inviting your child to help prepare it in their favorite way, such as with the squeeze of an orange or an overload of ice cubes! At SDC, we are hyper-aware that body-positive talk by adults influences kids’ perspectives about their own bodies. We encourage parents to curb any negative talk about themselves and instead model an appreciation for what healthy bodies can do, such as grow stronger muscles or learn new dance moves! Dancers can easily get caught in a current of body-comparisons as they scroll through their social media. Encouraging your child to take breaks—even just an evening at a time—interrupts those thoughts. 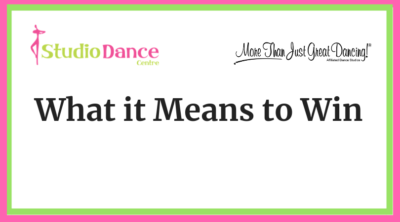 It’s essential for us at Studio Dance Centre to grow the mindset that dance class is about more than just the steps: it’s also a place that helps shape healthy habits for life. As the calendar year winds down and a “fresh start” awaits in January, we hope these reminders come in handy. We appreciate our dance families standing shoulder-to-shoulder with us on this mission! 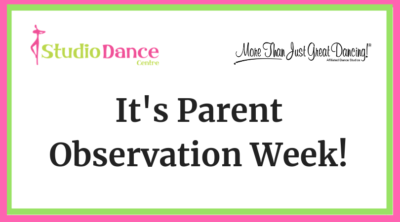 Dance families, it’s time for Parent Observation Week! We’re so excited to invite you into the classroom to see a demonstration of what your dancer’s class has been working on so far this year. This year’s Parent Observation Week is Monday, December 3rd through Saturday, December 8th. Most classes will hold their demonstration during the last 10-15 minutes of class. If your dancer’s class will present at an earlier time, we will email you! Posted in Education on 12/02/2018 | Comments Off on Parent Observation Week is Here! Come See FYDE Perform on December 1st! 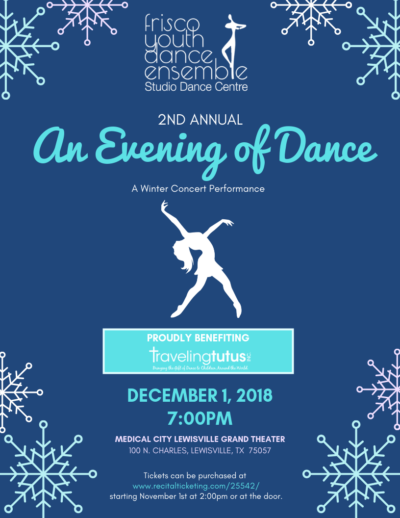 Directed by Ms. Kayla Davey, our Frisco Youth Dance Ensemble dancers will present their second annual performance of An Evening of Dance on Saturday, December 1st! Held at the MCL Grand Theater in Lewisville, the show includes performances in ballet, modern, jazz, and more! It is suitable for all ages. A donation to Traveling Tutus, Inc. will be made from each ticket sold. Traveling Tutus is a 501(c)3 non-profit organization that provides dance clothes, shoes, and costumes to children in need around the world. 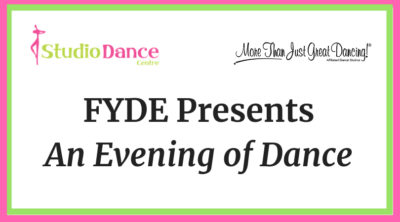 It is a cause close to our hearts, because we believe EVERY child should experience the joy of dance! Click here or below to purchase tickets or buy them at the door. We hope to see you there! Posted in News on 11/23/2018 | Comments Off on Come See FYDE Perform on December 1st! Our mission at SDC is for each of our dancers to experience this benefit, to feel like they truly belong here. We’re so thankful for the opportunity to serve your family and be a positive influence for your child. Dance taught us many of the same lessons we are passing on to our students today, so it’s pretty humbling to see these things come full circle! From all of us at SDC, we hope the spirit of this season touches your heart in the same way it has ours. We love coming to work everyday because of the amazing children we get to teach, who make us smile and laugh and yes, even sometimes cry (happy tears!). We might not say it enough, but they truly inspire us to be the best versions of ourselves. November is here and we still have a FEW classes with openings! CLICK HERE to schedule a trial lesson to see if we’ve got the right fit for you! Tell your friends too, because our Referral Program is going strong. You and your friend could BOTH earn $25 off one month’s tuition with a referral. Posted in News on 11/08/2018 | Comments Off on It’s Not Too Late to Register! 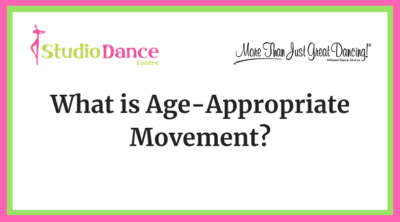 Why is it so important that we teach age-appropriate movement here at SDC? Because your child’s safety depends on it! Safe movements for young dancers are dependent on their ages and rate of physical growth. For example, growth plates in the skeleton—the growing tissues that help bones become strong—don’t reach full maturity until a child’s teen years. 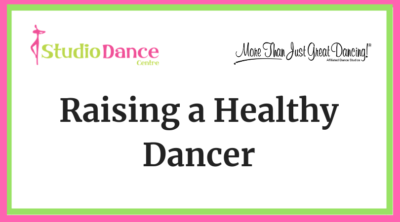 This is one reason why an eight-year-old dancer will still be introduced to age-appropriate movements even if she has been dancing for six years. Our instructors at SDC understand that certain skills may not be safe for her to practice just yet. To develop proper technique and a love for dance, we help all of our students build a strong dance foundation over time. At SDC, we take pride in knowing that our teaching methods must include different approaches for different ages. Our faculty take great care in their teacher education to learn how to instruct children of all ages with the most-relevant tools and resources. Our curricula allow us to ensure the pace of learning is just right at each level. 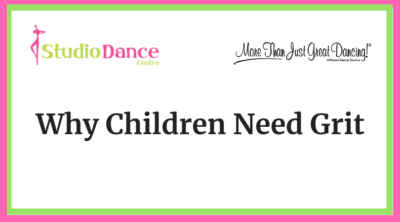 Your child’s safe physical development in dance is a top priority in our classrooms, and it is a privilege for us to be a part of their personal growth in the classroom. 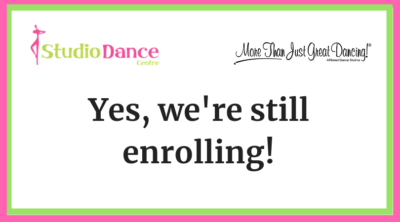 We appreciate your trust in us as we help your child progress in dance, step by step!